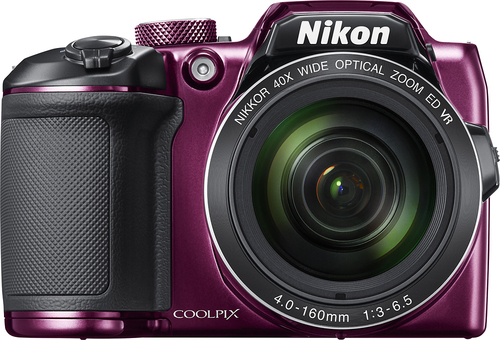 Rent to own Nikon - COOLPIX B500 16.0-Megapixel Digital Camera - Plum. No credit needed. Bad credit okay.